Amie is an Equal Employment Opportunity (EEO) compliance analyst with more than 16 years of experience in the legal industry. 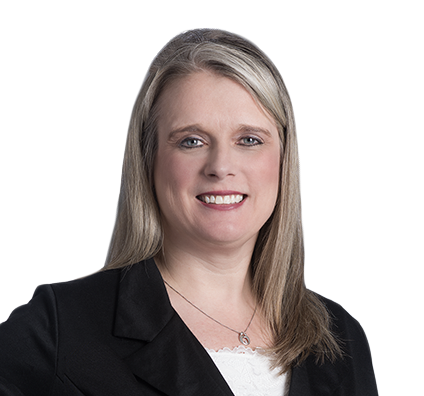 Amie concentrates her work in the areas of EEO and affirmative action compliance for federal contractor employers. She prepares annual affirmative action plan updates, conducts statistical analyses of hiring and compensation practices, assists clients with applicant tracking processes, and helps prepare clients for audits by the Office of Federal Contractor Compliance Programs (OFCCP). Amie also prepares EEO-1 and VETS-4212 forms on behalf of firm clients each year. Prior to joining the EEO compliance team, Amie was a litigation paralegal. She assisted attorneys with discovery, pleadings and trial preparation, and prepared and attended trial proceedings.